Barcelona continues to reinforce in the defensive phase of the team. 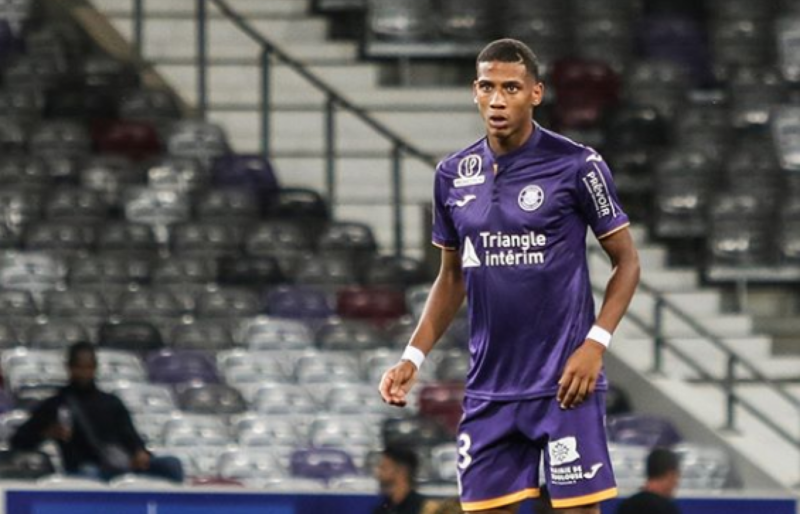 After the arrival of Murillo from Valencia, there is the possibility of signing Todibo. The Tolosa player, born in 1999, has in fact selected the Catalan giants. The next days will be decisive in order for negotiations to conclude. It seems Barca have beat out Juventus and Napoli for the youngster.